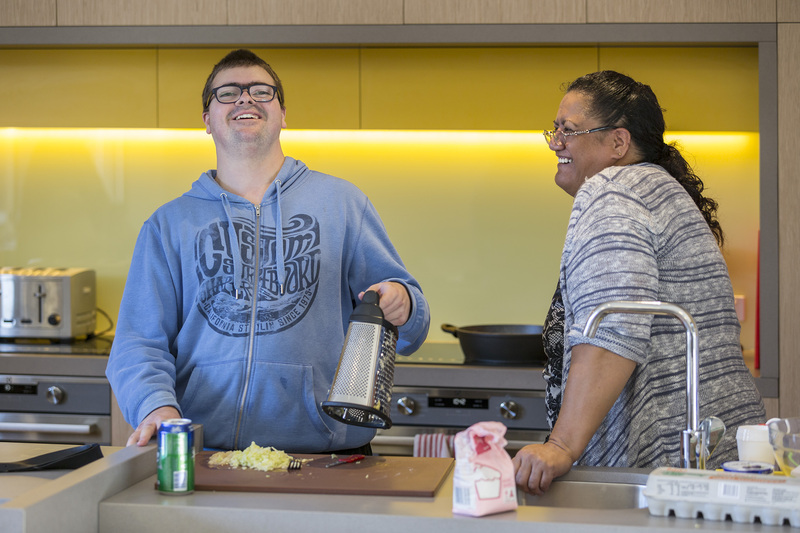 The Coppel & Piekarski Family Disability Respite Centre was opened in March 2016, offering a safe, homely and culturally sensitive environment to children and adults with disability. 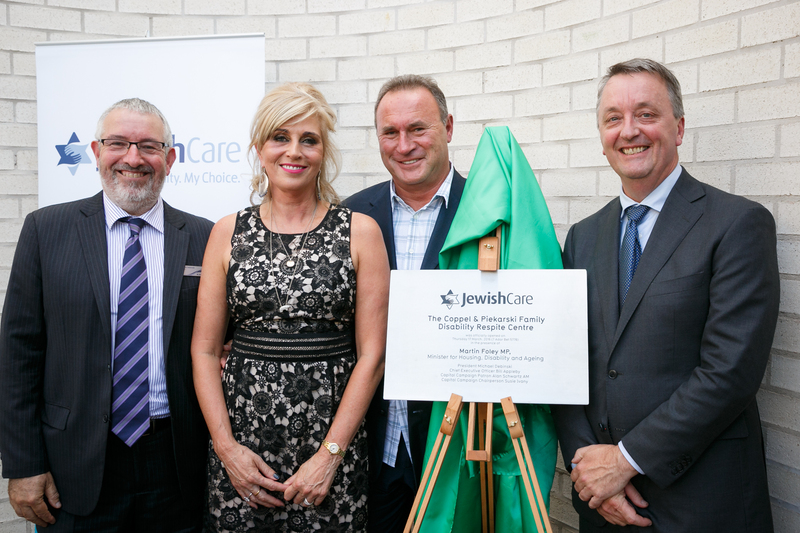 The state-of-the-art facility is the first project of six to be completed as part of Jewish Care’s visionary Capital Campaign, Growing. For Our Community – a $200 million investment. 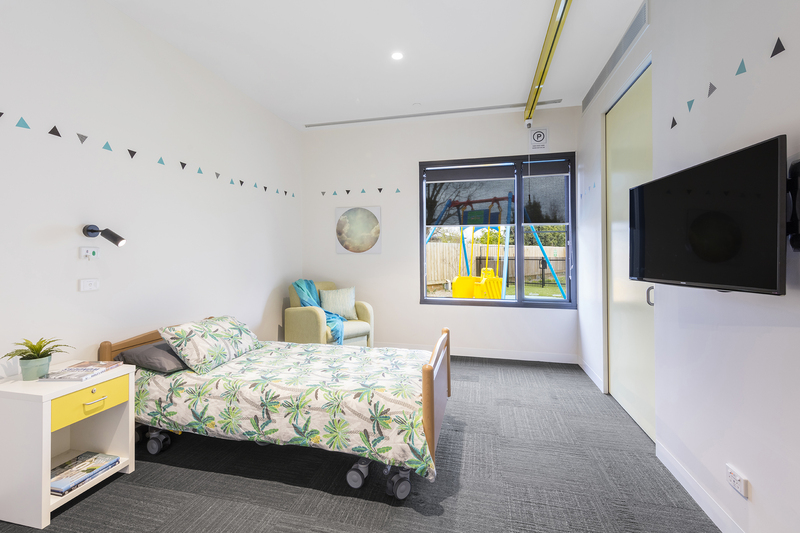 The new facility caters for five children and five adults in separate and secure wings that are equipped with modern features and interactive equipment. 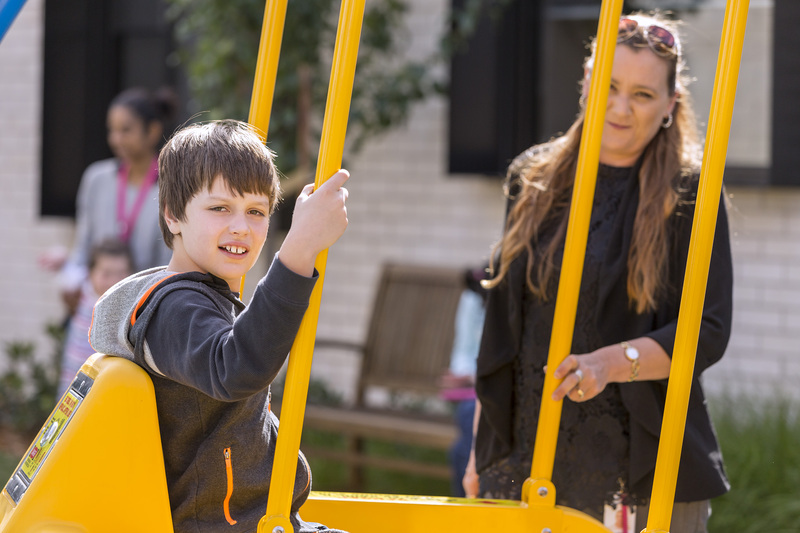 These include a sensory room and garden; secure outdoor courtyard, purpose-built playground, bathroom and ensuites, and modern kosher kitchen with wheelchair accessible work benches for greater participation and to experience independence. The unique facility is a combination of style, innovation and functionality and is based solely around individual’s goals and needs. 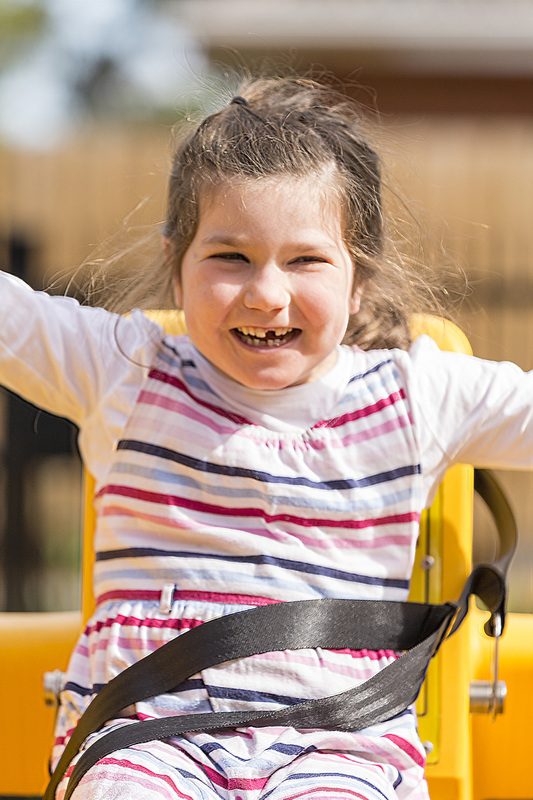 It provides flexible and adaptable respite opportunities, direct support and various other community-based outreach services for children and adults, and carer support programs for their families and carers. 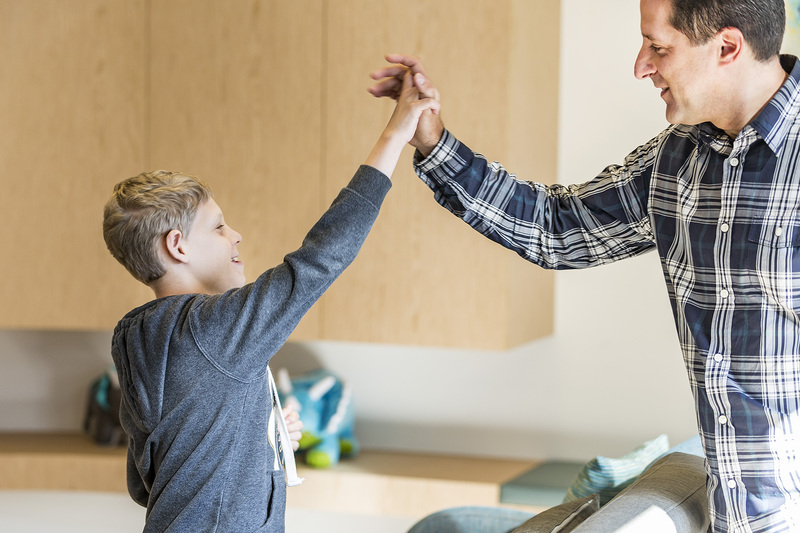 Since the opening in 2016, new programs have been introduced at the Centre including cultural, social and recreational activities, yoga classes for parents, day and evening programs during summer holidays and a Kids Club for primary school-aged children. 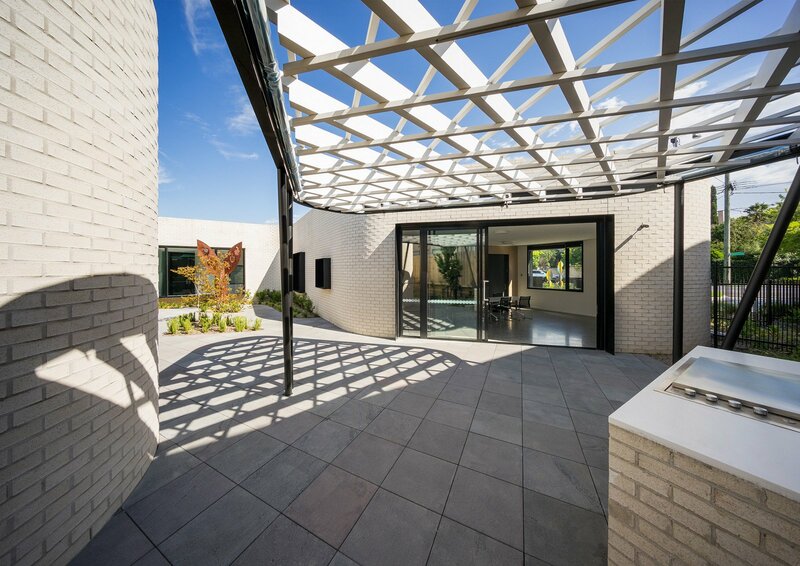 The Coppel & Piekarski Family Disability Respite Centre is open to anyone living with disability as defined by the Victorian Disability Act 2006. 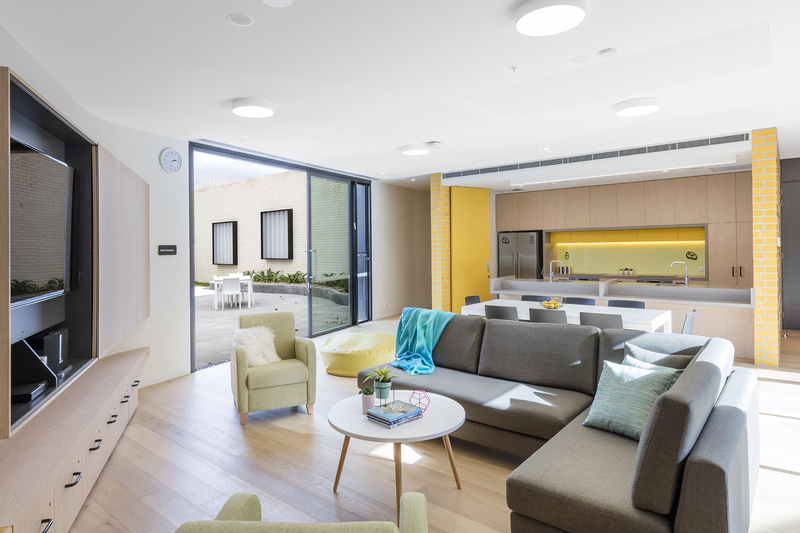 For more information, bookings or enquiries, call our Front Door on (03) 8517 5999 or submit an online enquiry.